Music Monday: Paper Route + Dragonfruit 2.0! I've been listening to some new music lately, and Paper Route has been on my playlist a lot lately. 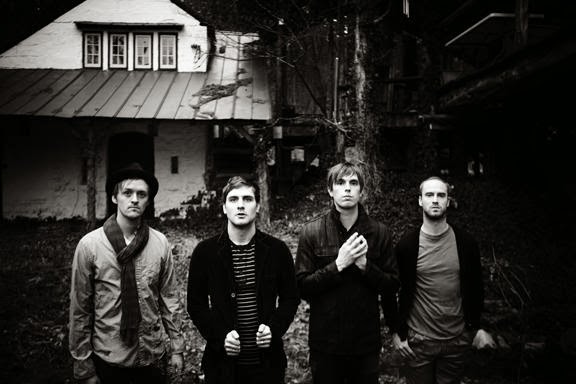 Check out this song called Glass Heart Hymn - I love it! Now, perhaps you noticed a few changes on my blog? 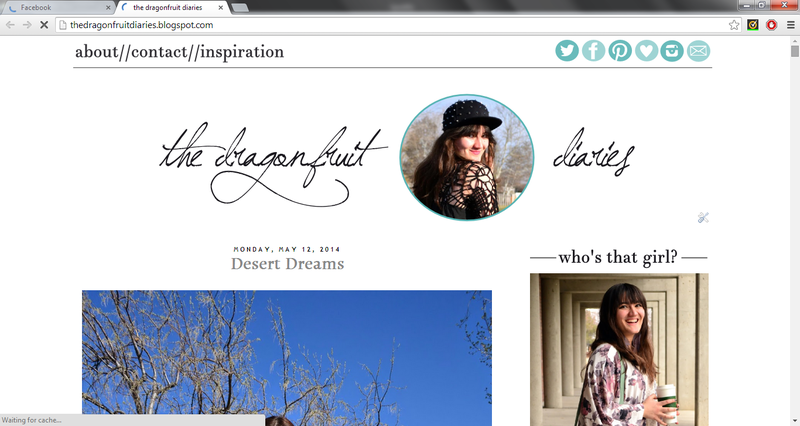 If so, I want to welcome you to the newly redesigned Dragonfruit Diaries! Joyce did an amazing job in helping me transition from Trendy Teal to The Dragonfruit Diaries, and I'm definitely grateful for her help. However, the itch for a more fitting design was irking me, so I contacted Jessica from The Midwest Muse to help me out. I wanted to incorporate an actual dragonfruit for my header along with a more cleaned up sidebar. All I did was give her some ideas on what I was looking for, and she whipped up magic! Also, I'm going to be gone this upcoming week on a trip to Seattle/Canada! It's part of the Business Club travel plans, so I have to stick for the most part to their agenda, but we get a couple free nights. If anyone in the area is interested in meeting up, let me know via my Facebook page! I'll update you when we return. Its gorgeous. Im currently in the process of redesigning mine at the moment. Endless hours!lol. I must check this band out! And I'm so glad you like it! It's very you. Have fun and be safe on your trip. They have a cool sound! I love the new look, the colours are beautiful and much more 'dragonfruity' :). I'll check out Paper Route now. LOVE LOVE LOVE the new blog!!! I really like your new sidebar, I've been wanting one like that, too! Very nice your new blog design! Oh, I really like the new look, it loads really fast! And the little dragonfruit is really cute as well. :). I always like your music posts, you've introduced me to a couple of really groups i wasn't familer with before. We are so close!!!! I live about 3 hours outside of Seattle (central Washington). So bummed I can't meet up with you! Have the best time ever though lady!!!! Thank you for a good music, I really like that song:) Such a great post turned out, I enjoyed it very much! Congrats for the new design!! it's really cool!! aw fun! Hope you have a great trip! 1. Currently listening to le music, and this is fantastic. Definitely finding them on Spotify! You have great music taste! Nice banner and site redesign my friend. Isn't it odd how just the most subtle changes makes it what we really want? Good on ya. Loved the song :) I love being introduced to new music and the new layout is so cute! Nice clean and friendly blog design.... congrats! the header looks so artsy, simple and beautiful!